Make Transportation a fun memorable part of your event. City Sightseeing’s fleet of vehicles can transport hundreds of passengers simultaneously with ease. 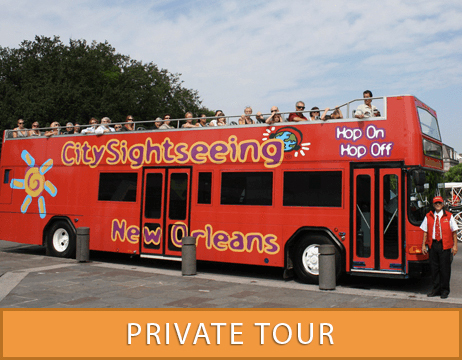 Looking for a live-guided private tour? 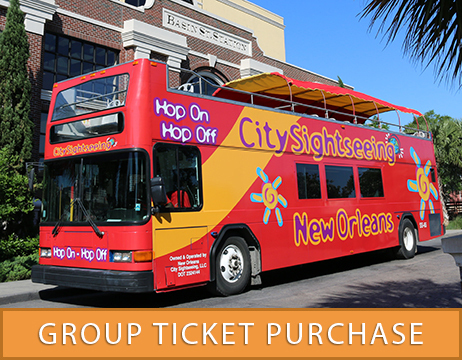 Let our tour professionals customize your excursion. Click for Private Tour Information and Rates.